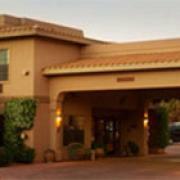 Sedona area restaurants featuring barbeque. Sedona's favorite Barbeque restaurant with stunning views of Sedona. Dine in, take out and catering.